The official publication date is set for October 13th, just a couple months away. Here’s a link to the Prime Books web page for the book, including a description and an excerpt from the book and list of places where it can be pre-ordered. The Audible.com edition should be out at the same time, or close enough for jazz. As the writer, I remember mostly how much work it was to get it done the way I wanted it done, the way I believed–and now I know I was right–it should have been done. As a reader, I think it’s a lot of fun, and we get much deeper into Yamada’s story. I can’t wait for it to come out. 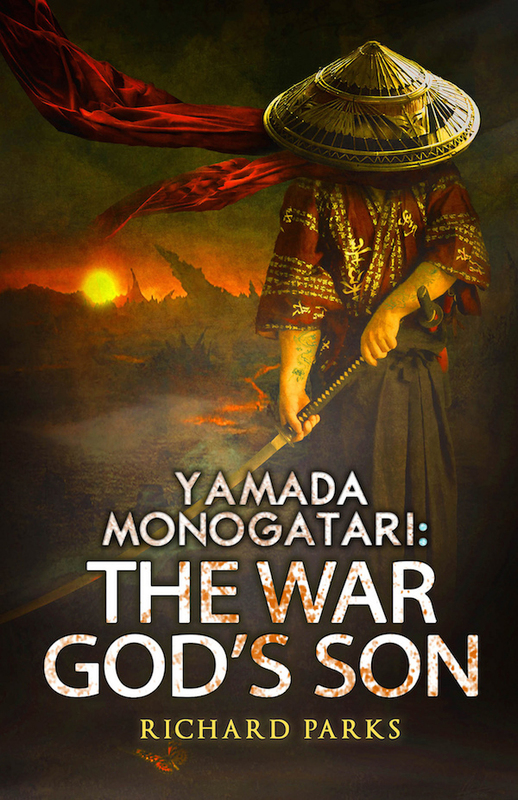 This entry was posted in Folklore, legends, novel, Process, Publishing, Writing and tagged Prime Books, Yamada Monogatari, Yamada Monogatari: The War God's Son by ogresan. Bookmark the permalink. Great – look forward to getting it.